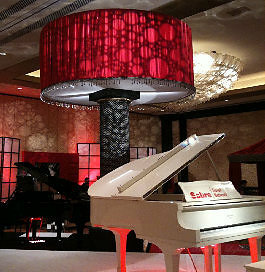 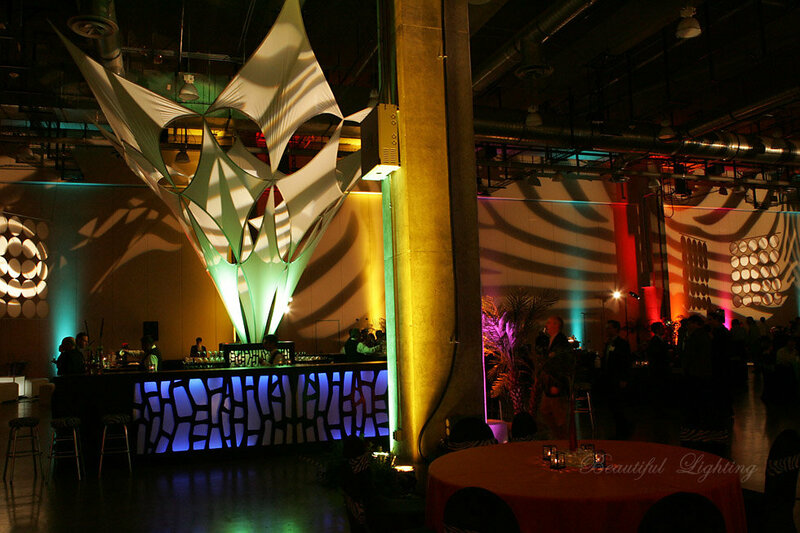 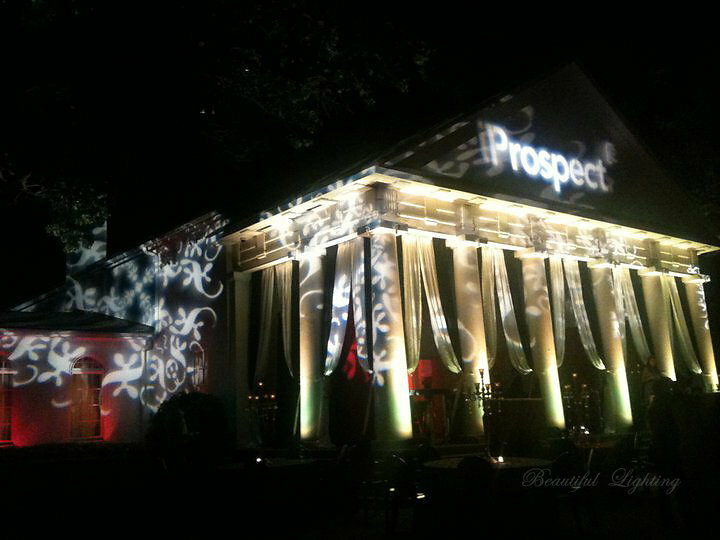 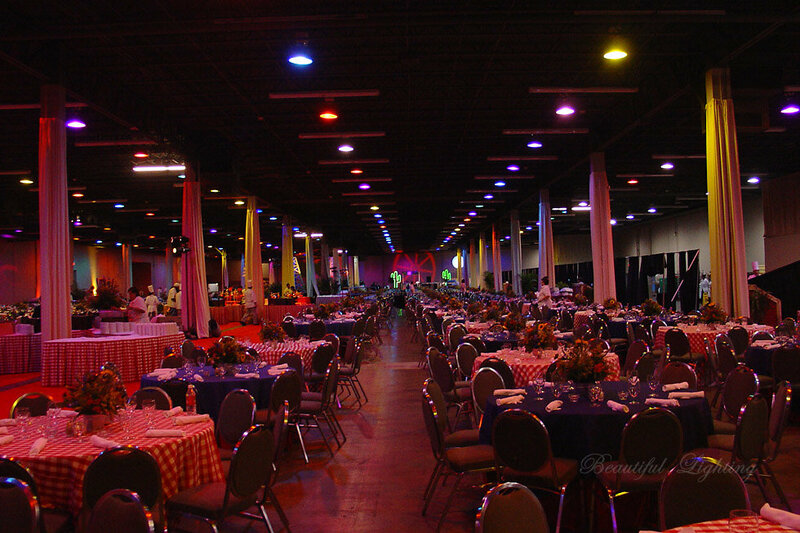 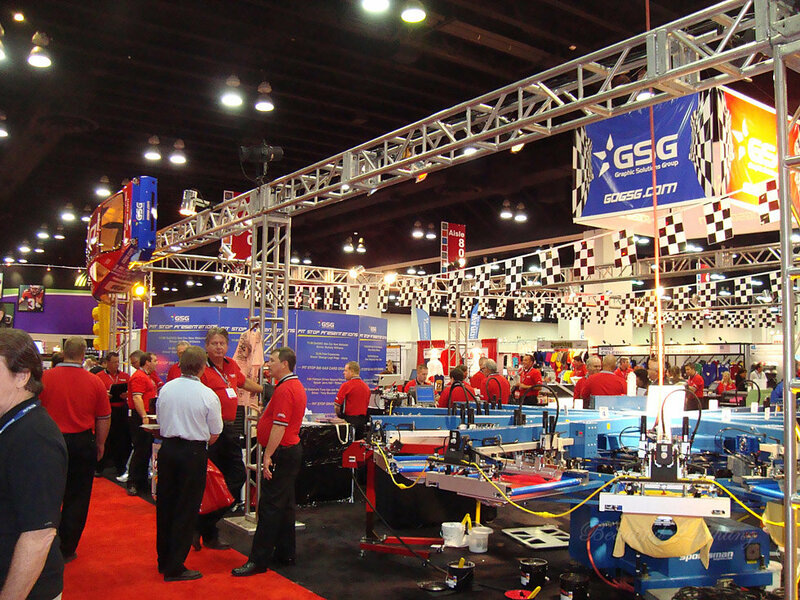 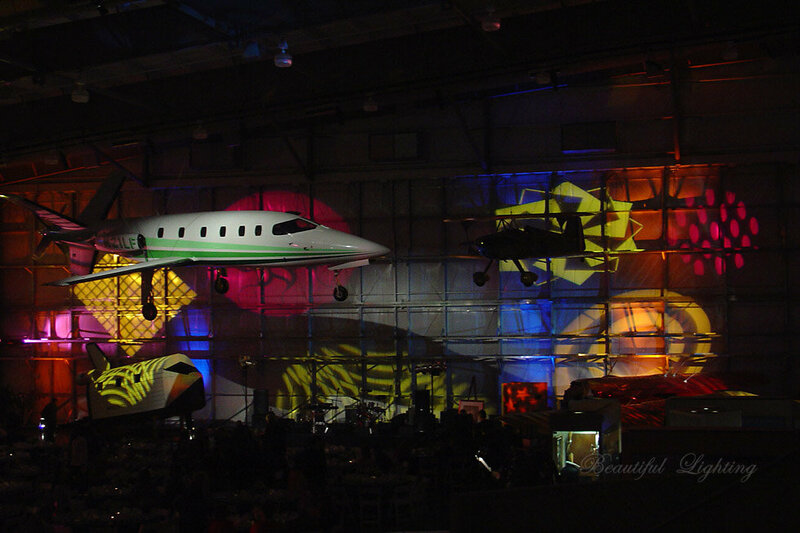 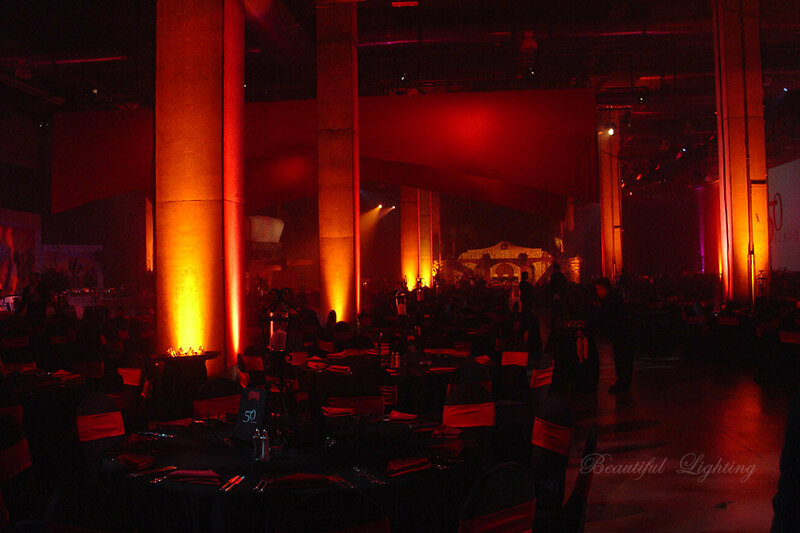 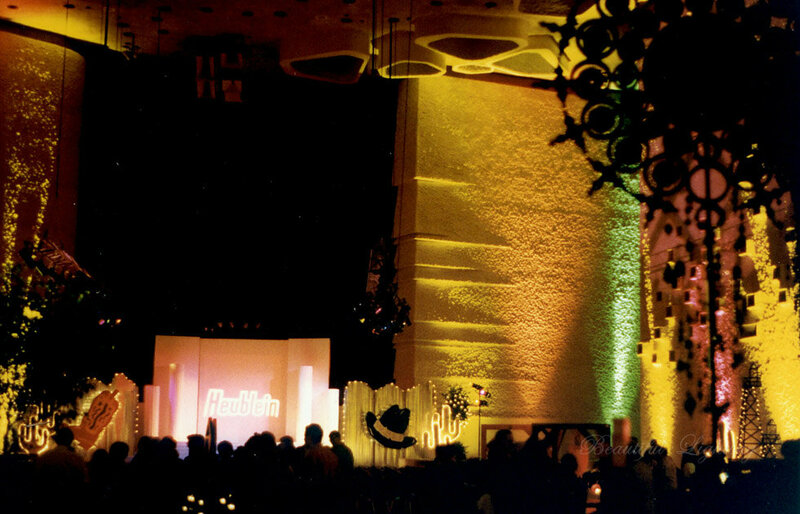 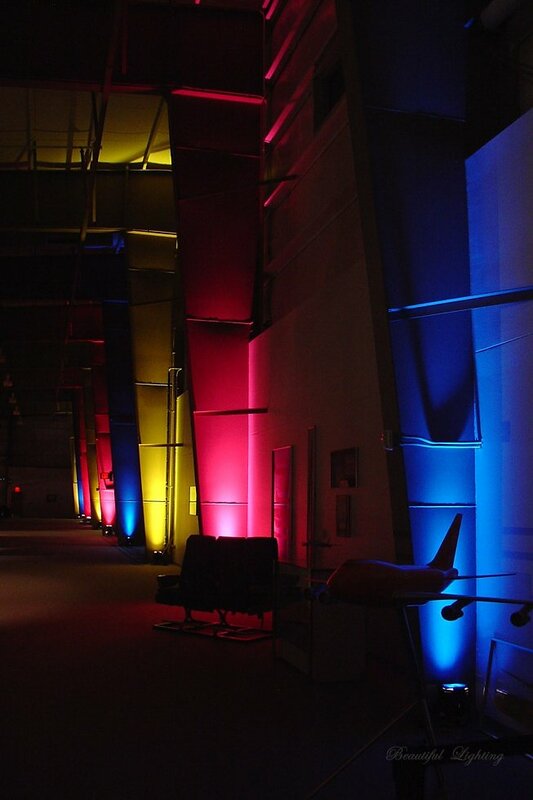 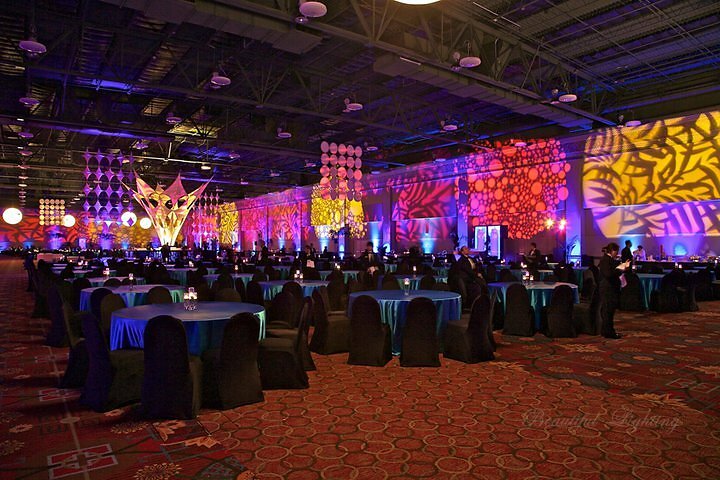 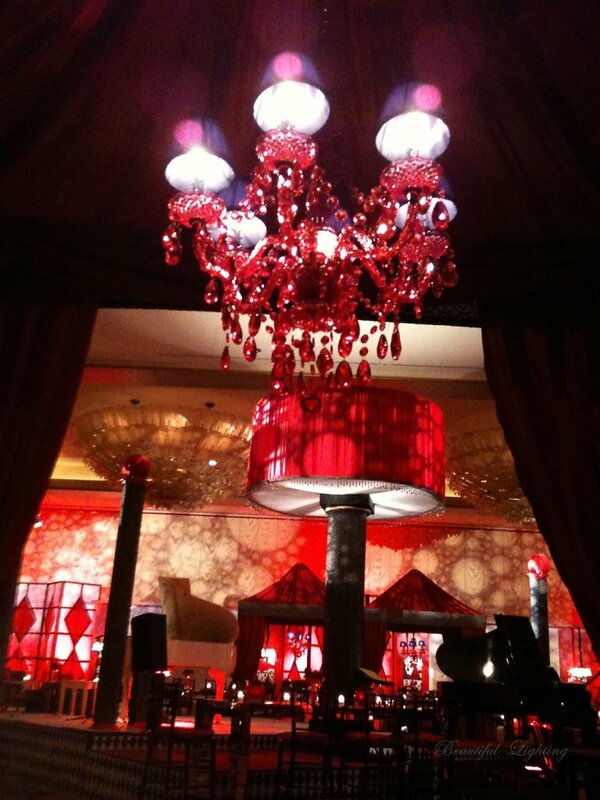 We have extensive experience lighting events for large parties. 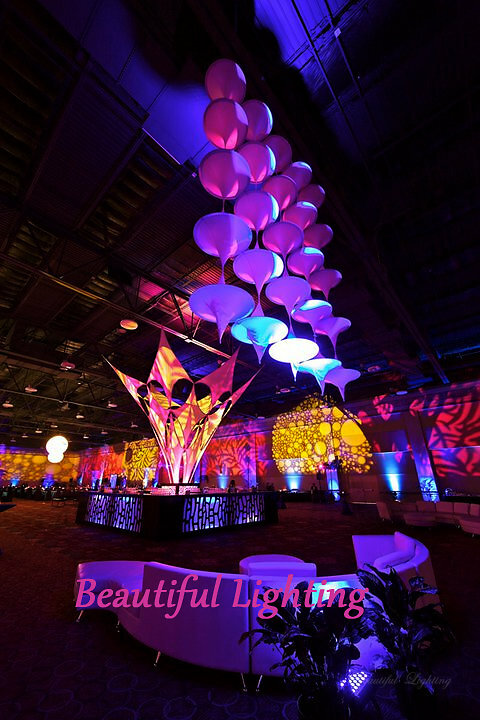 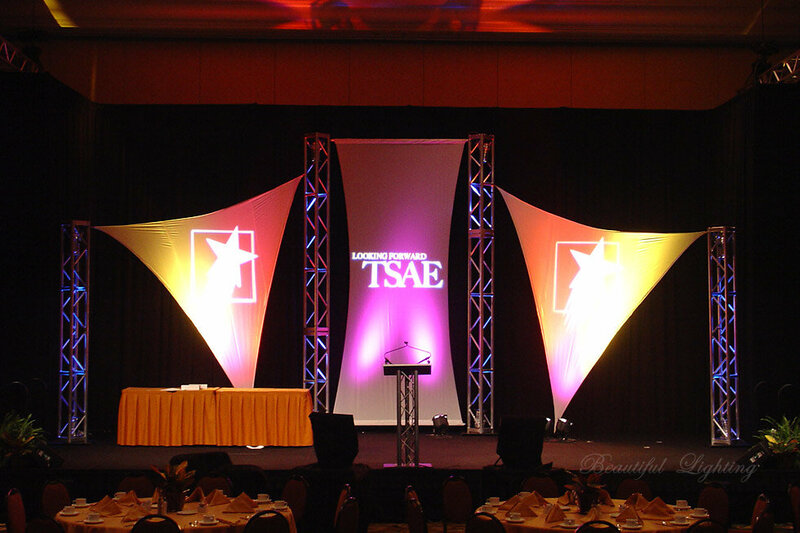 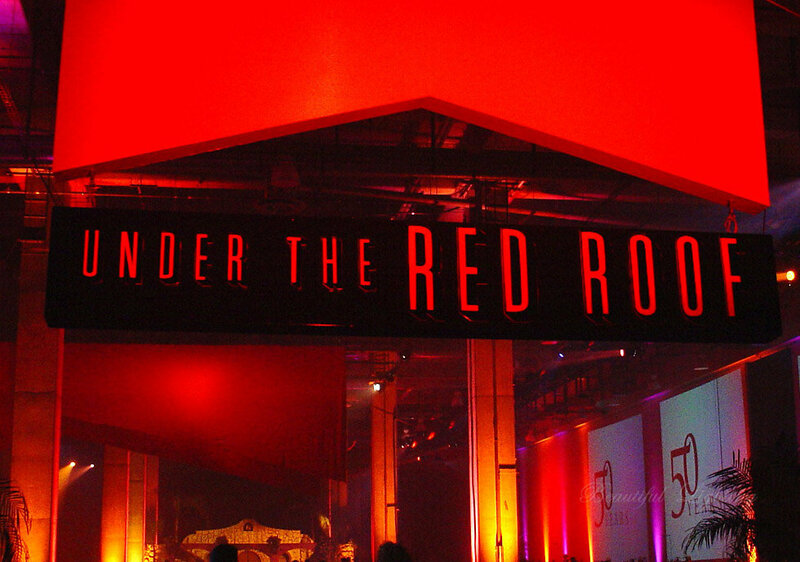 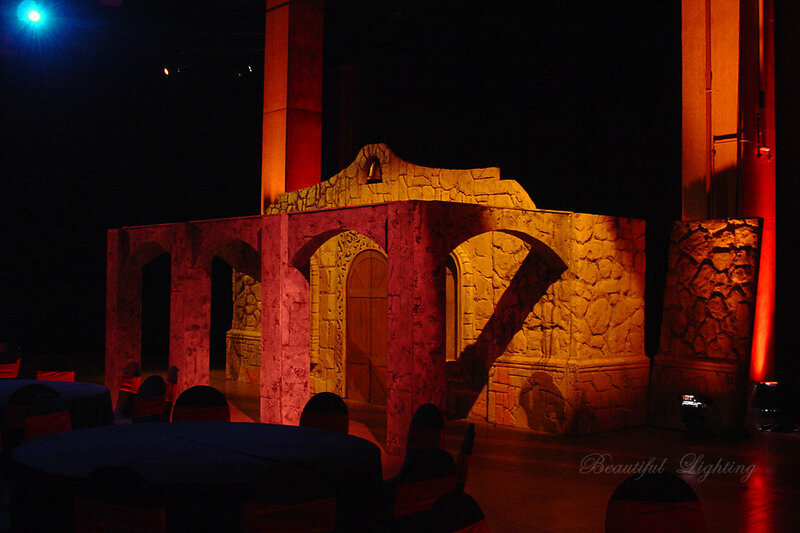 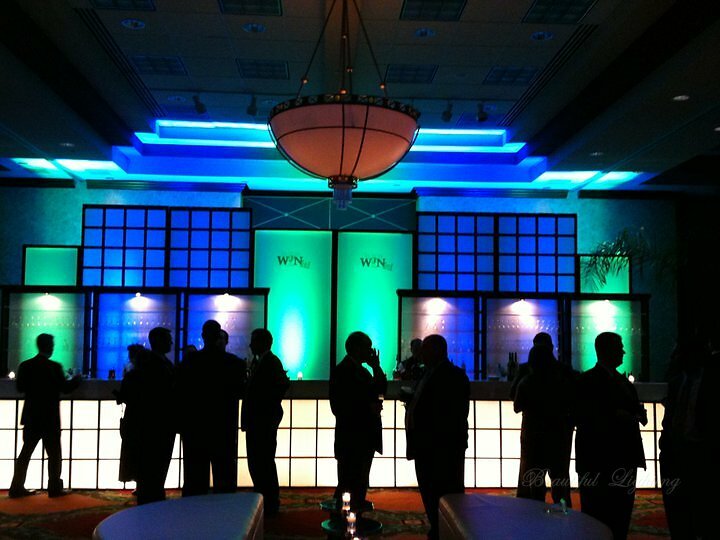 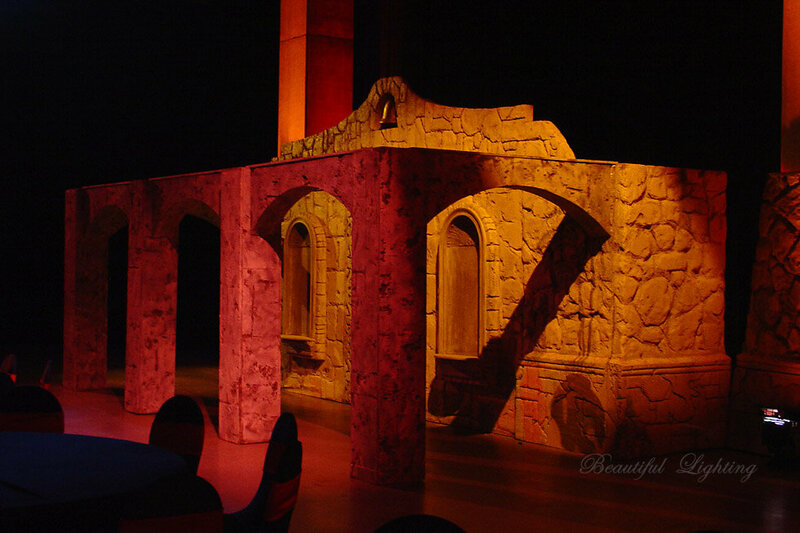 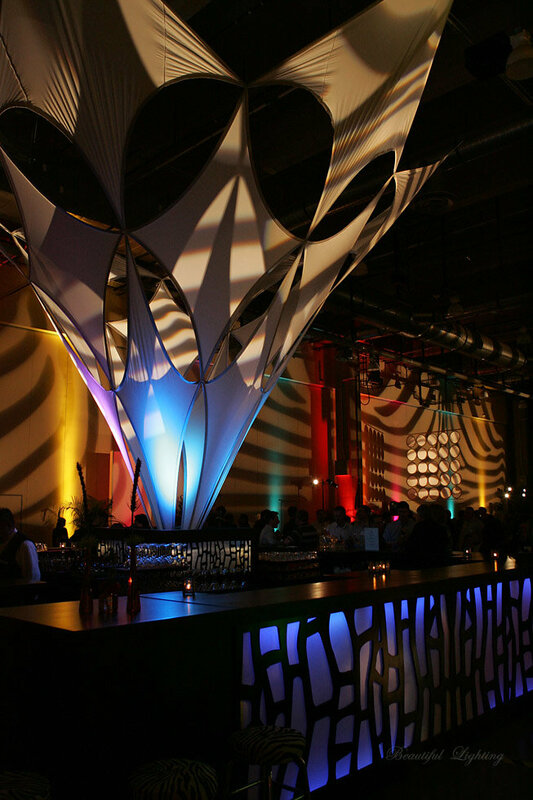 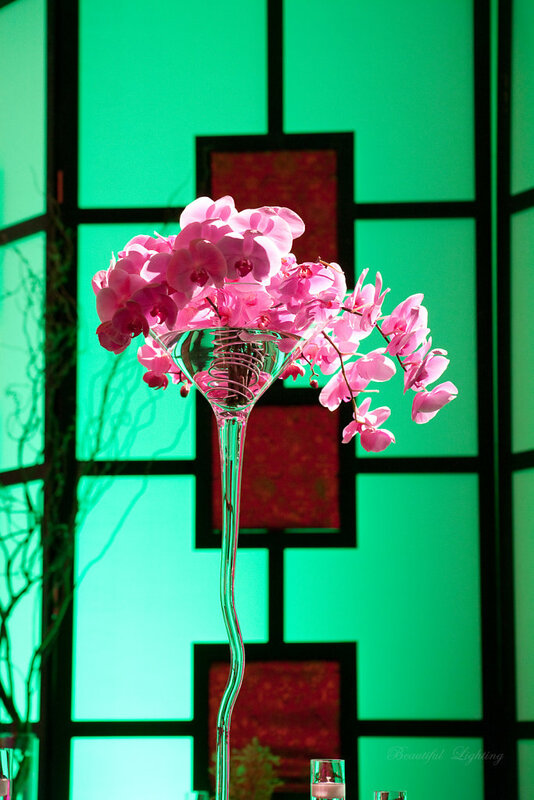 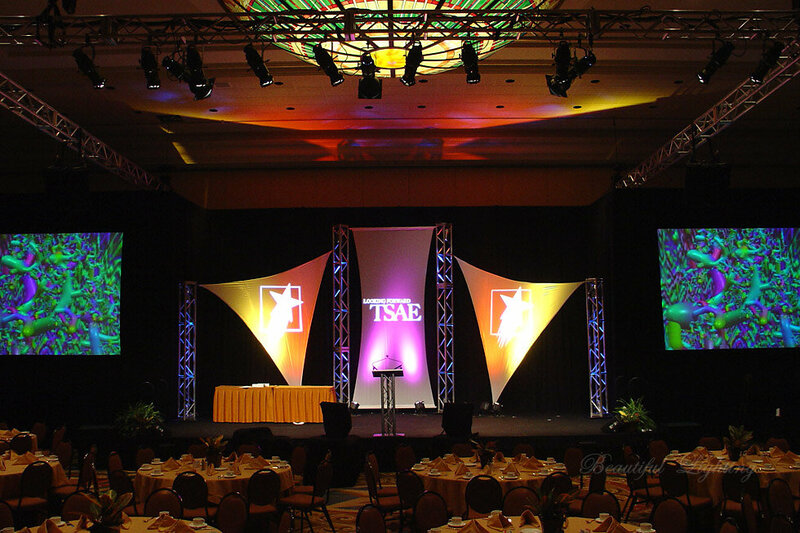 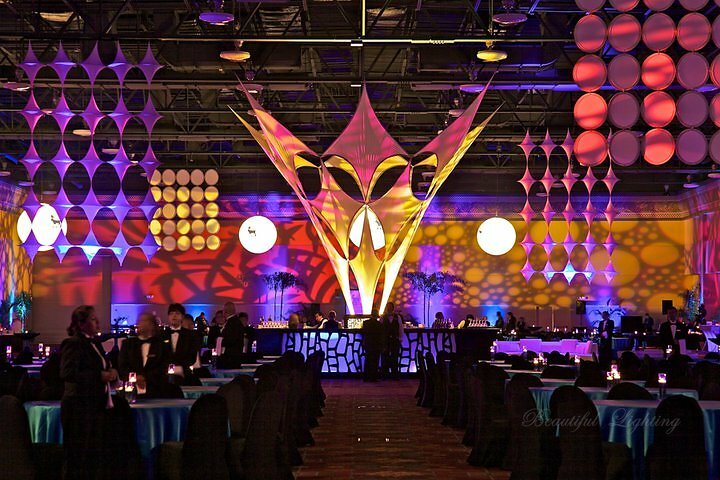 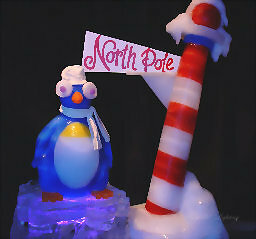 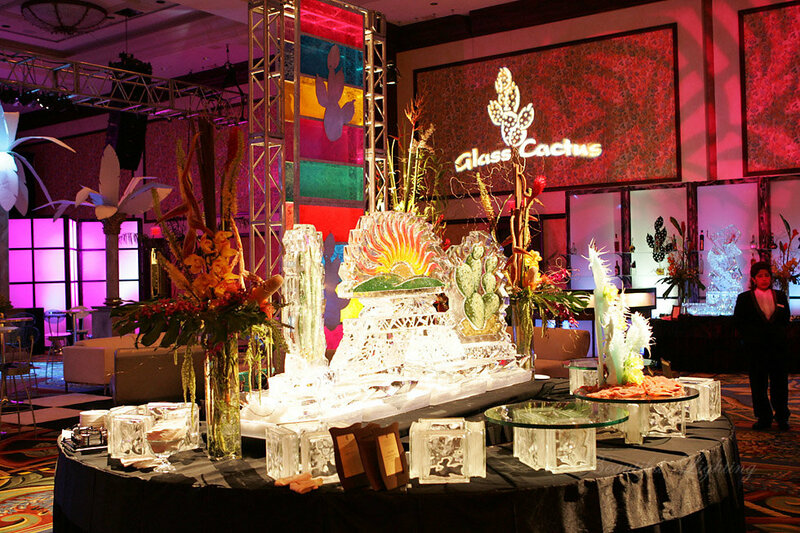 We can decorate your event or your party with a vast array of themes and room textures. 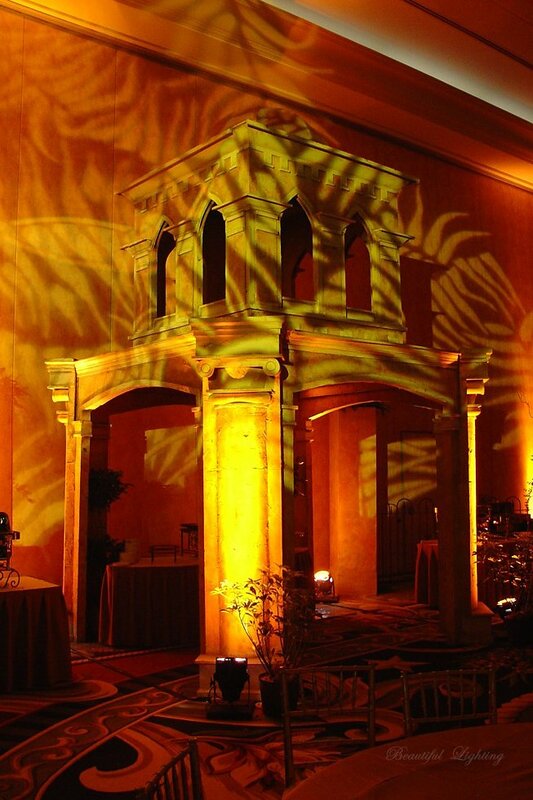 Whether we light the whole hotel or one small room. 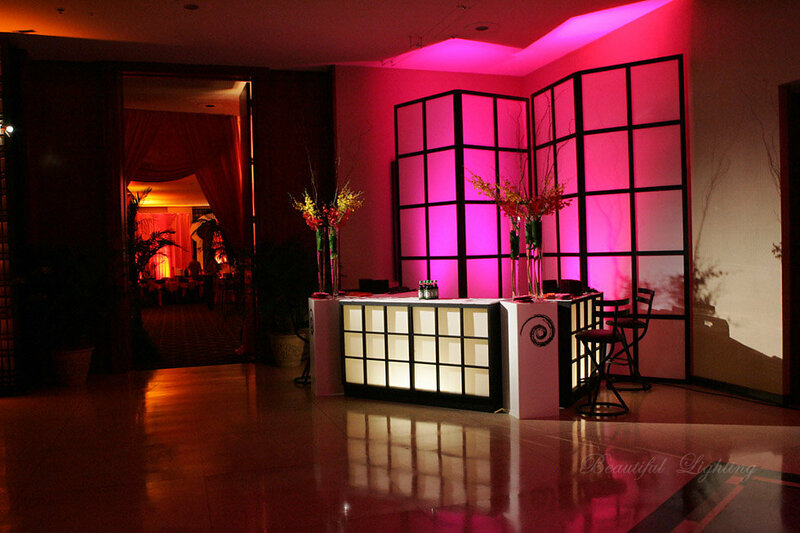 We are dependable, fast and do beautiful work.